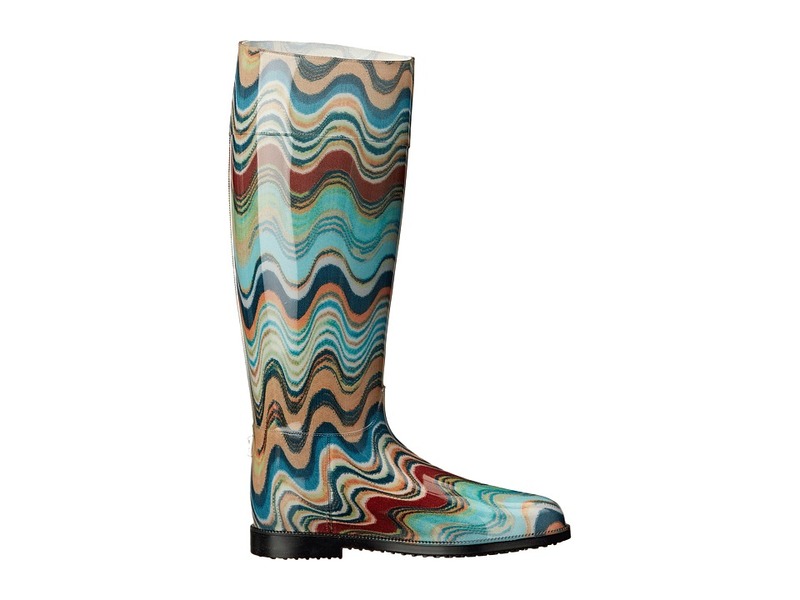 Look striking in these Missoni Rain Boots! 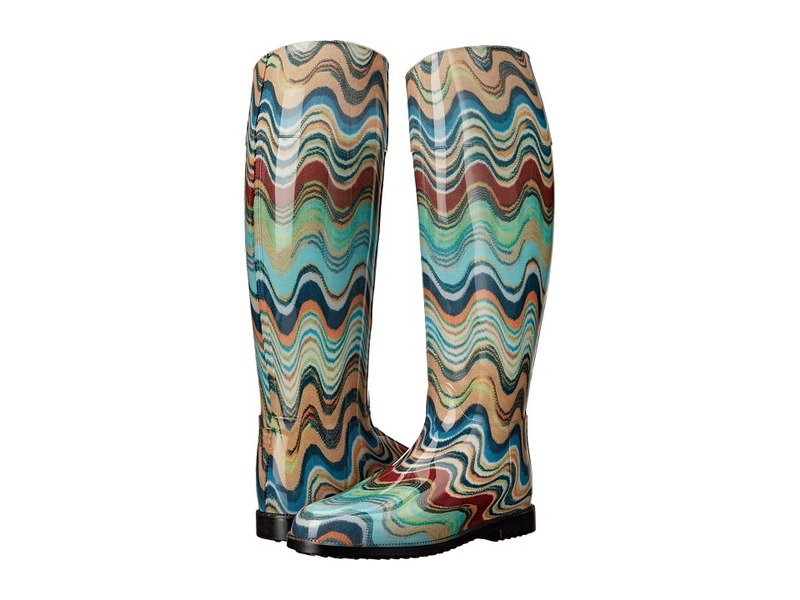 ; Printed synthetic upper. ; Pull-on design. ; Breathable textile lining. 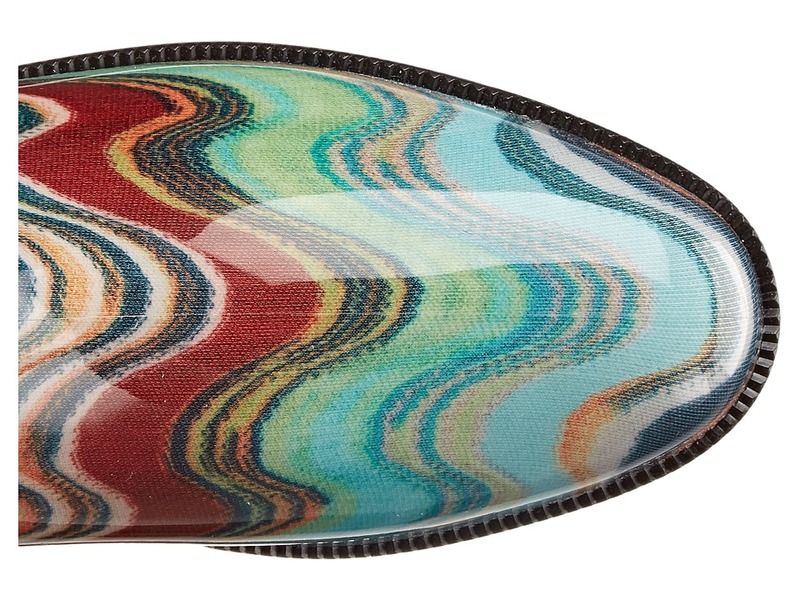 ; Lightly cushioned insole. ; Small heel. 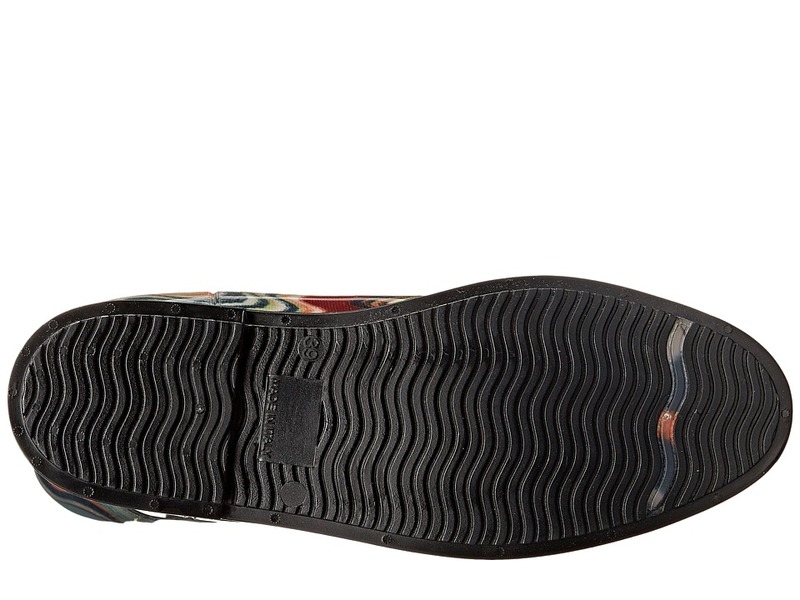 ; Synthetic outsole. ; Made in Italy and Imported. ; This item may ship with an attached security tag. Merchandise returned without the original security tag attached or a damaged tag may not qualify for a refund. Measurements: ; Weight: 1 lb 12 oz ; Circumference: 14 1 2 in ; Shaft: 16 1 2 in ; Product measurements were taken using size 39, width M. Please note that measurements may vary by size.